Dr. Mohamed Ali Elgari expressed that Bitcoin is just the natural conclusion of a long journey from stones, salt, and animals, to gold, silver and paper money. 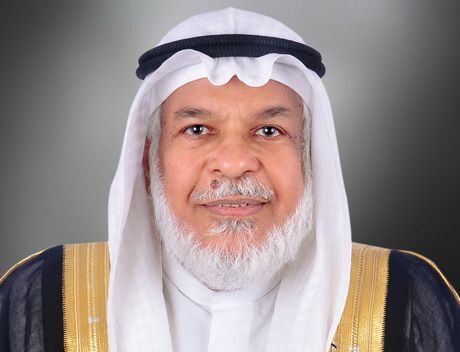 Dr. Mohamed Ali Elgari is a prominent Shariah scholar and the Chairman of Shariah Supervisory Board for Amanie Advisors. In a video shared by Amanie Advisors the professor was speaking on a panel of discussing cryptocurrency in Islamic Finance during the Shariah Minds Forum. During the panel discussion, he expressed that Bitcoin is just the natural conclusion of a long journey from stones, salt, and animals, to gold, silver and paper money. Dr. Elgari underlines that the secret of Bitcoin is not inventing the money, it is the blockchain because it allows transacting in a secure way without any kind of medium. He indicated that the blockchain is a game-changing technology and people are yet starting to realize it. Professor believes that that the blockchain will be just like the revolution of the internet itself. According to him, part of banking services will no longer be provideTransactiond by banks, because it can be done through the blockchain directly. 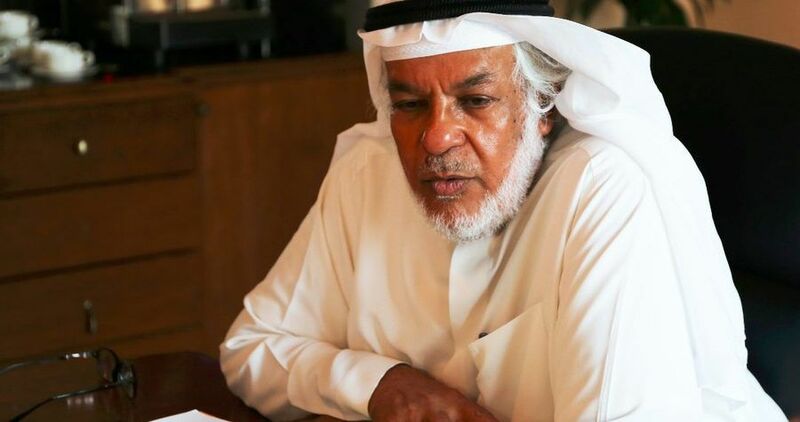 Dr. Mohamed Ali Elgari also stated that blockchain transactions are much more secure compared to the transactions provided by SWIFT (the global provider of secure financial messaging services) and blockchain technology will eliminate SWIFT as a third party medium in the future. The concept of Bitcoin – it’s just money like any other money. What made it successful, it’s the fact that it is supported by a system where people can transact securely without the interference or the possibility of interference by any party into the transaction. Dr. Elgari confirmed that Bitcoin is a currency and is not a commodity and added that everyone can use Bitcoin.